Lee-Ann joined her first band when she was 12 years-old and didn’t even know how to play an instrument. Convincing her band mates that she could play bass guitar, the fake it ‘til you make it approach paid off and in no time she could hold a proper bassline. A former band member now plays with popular French psyche-punk rock outfit La Femme (included below in her playlist). Currently Lee-Ann is one half of indie-rock duo Betty the Shark with long-term school friend Phillip Caradona aka. Charphil. With Lee-Ann on vocals, bass and guitar and Charphil on vocals, lead guitar and keyboards they have been creating surf rock together since they were at school together, although it wasn’t until 2011 that they started taking their music more seriously. 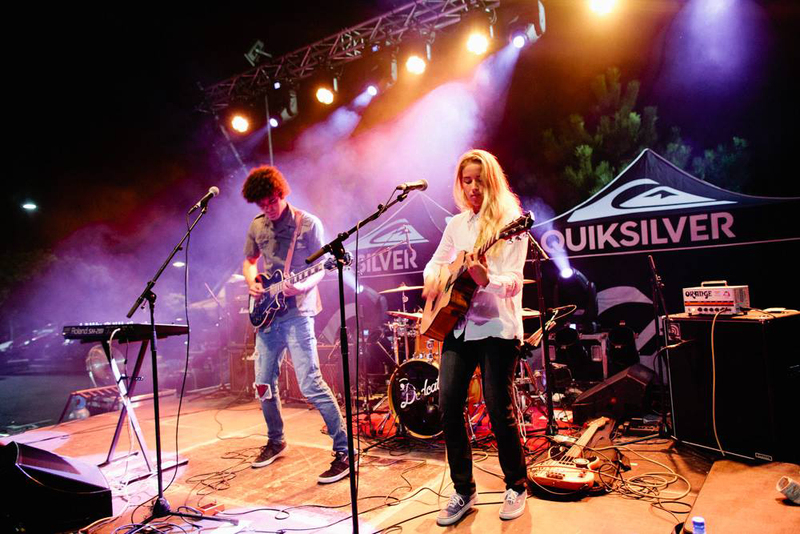 During the 2014 #ROXYpro France, Betty The Shark played in and around the event, promoting their debut album - Shepherd of the Moon, recorded at the Quiksilver studio in St Jean de Luz, France. In the last few months, as Lee-Ann has been travelling along Australia’s Queensland coastline, Betty the Shark has been picking up gigs and fans between surfs. 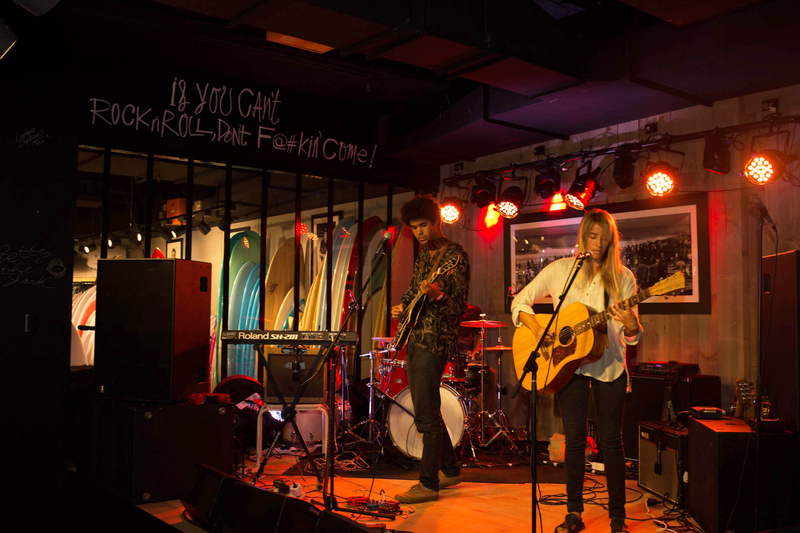 Most recently opening the new Boardriders store in Coolangatta during the #ROXYpro Gold Coast.